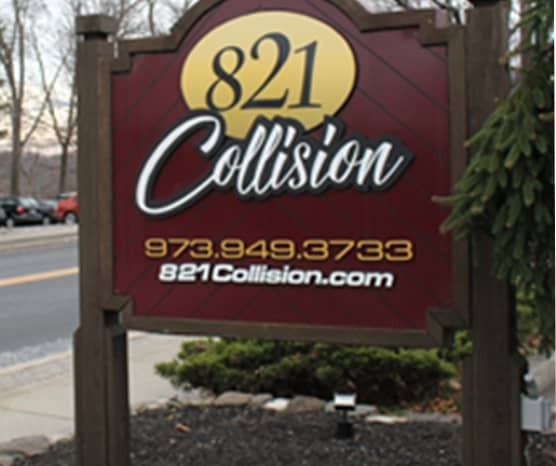 821 Collision understands that damage to your car as a result of an accident or mishap can be stressful. 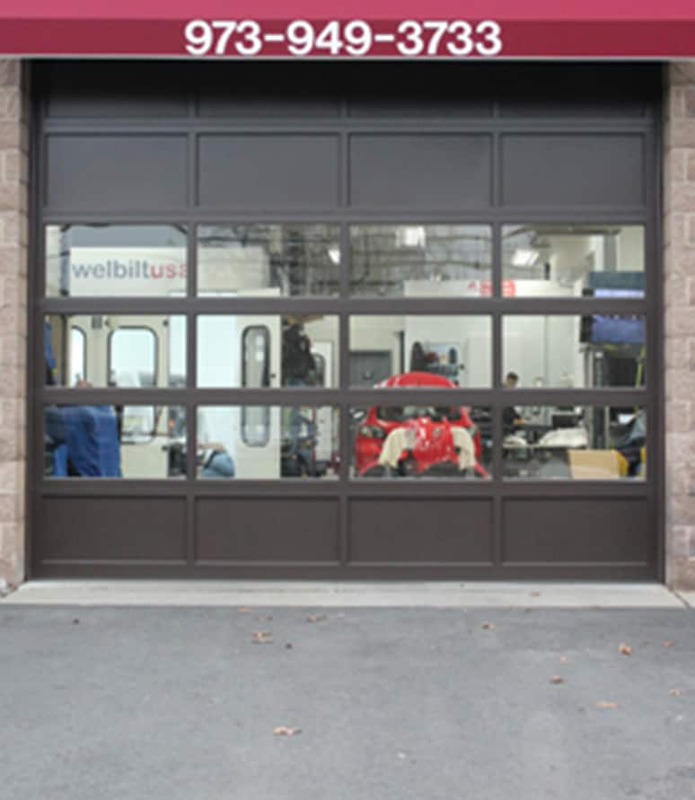 Come visit 821 Collision at 821 Belmont Ave., in the back yard of William Patterson University in North Haledon. 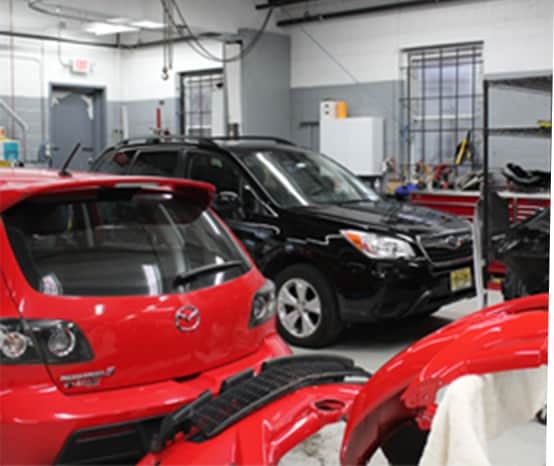 821 Collision offers a clean, modern and well-equipped auto body repair center in North Haledon, NJ. 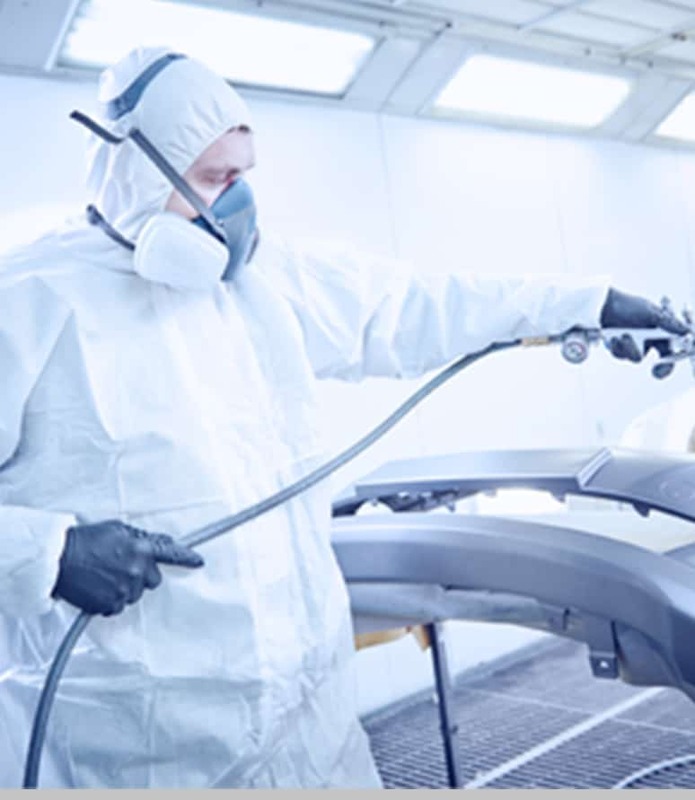 We offer more than 30 years of auto collision experience and are proud to share our expertise with the residents throughout Bergen and Passaic counties. 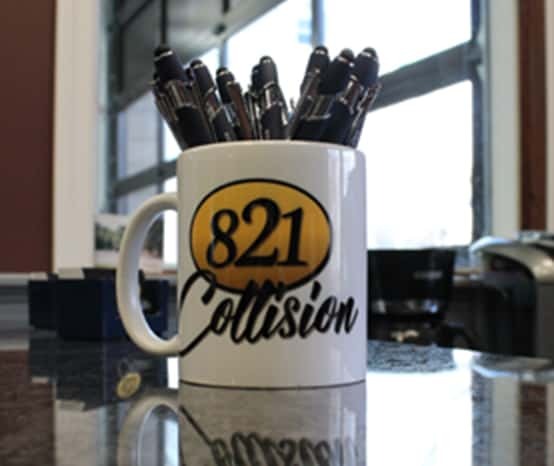 821 Collision wants to make sure you’re covered while your vehicle is with us. 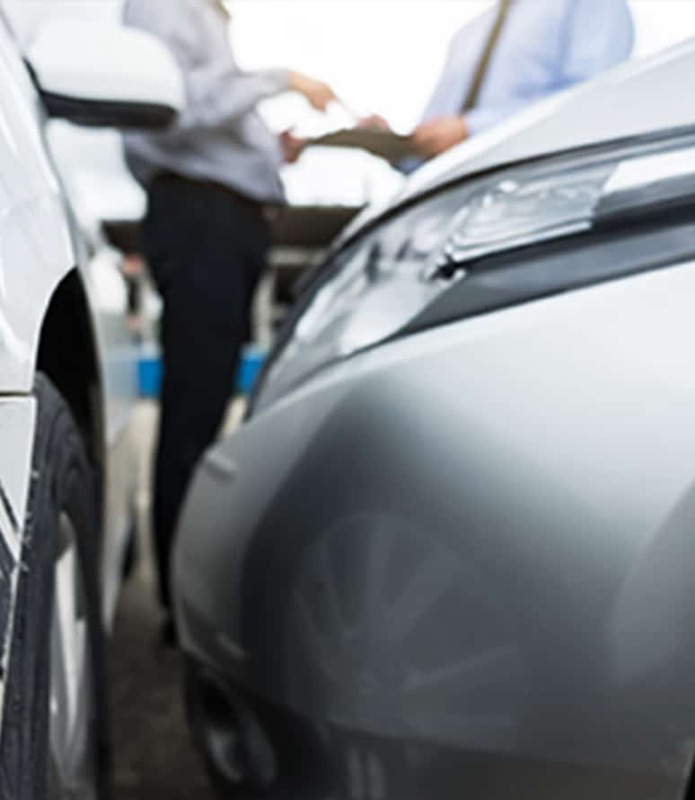 If you’re in need of a rental car our team works with Enterprise Rent-A-Car® and will help assist you so you can get back to your everyday routine until your car is ready for pick up. 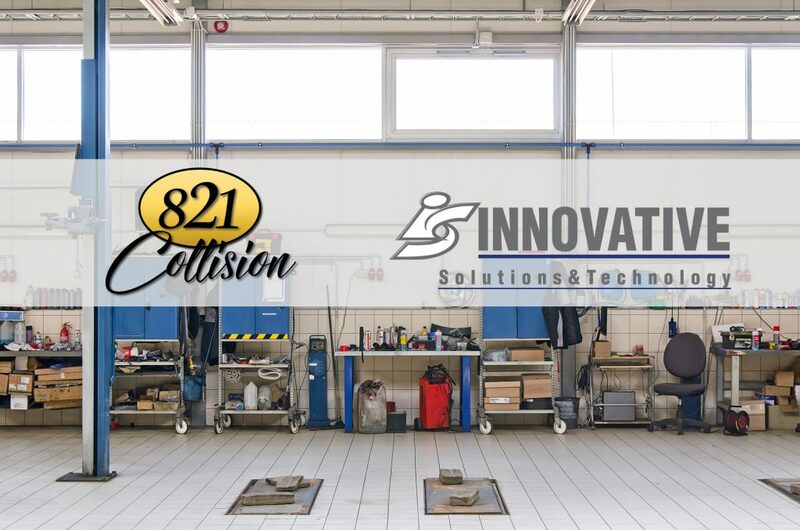 The 821 Collision team is here to help when you’re in need of tow assistance 24/7. 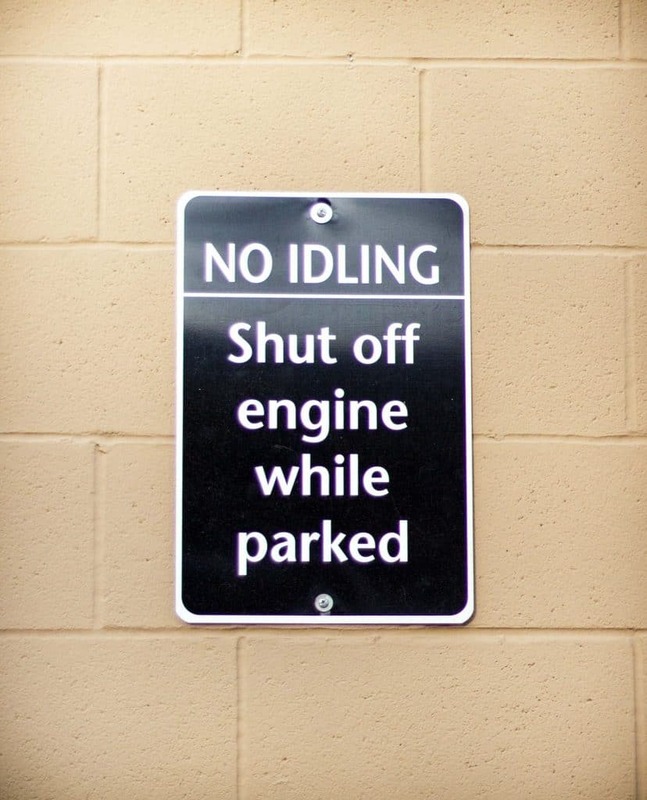 Our after hours help line is available when our shop is closed so you can get your car to the shop for a FREE estimate. 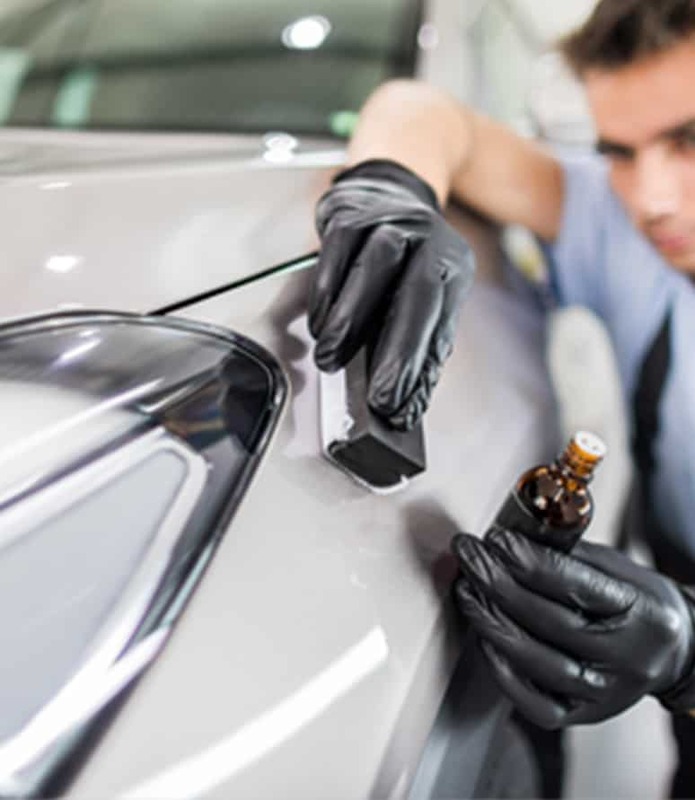 821 Collision has certified technicians offering several auto body sevices from minor and major collision to auto glass repair. 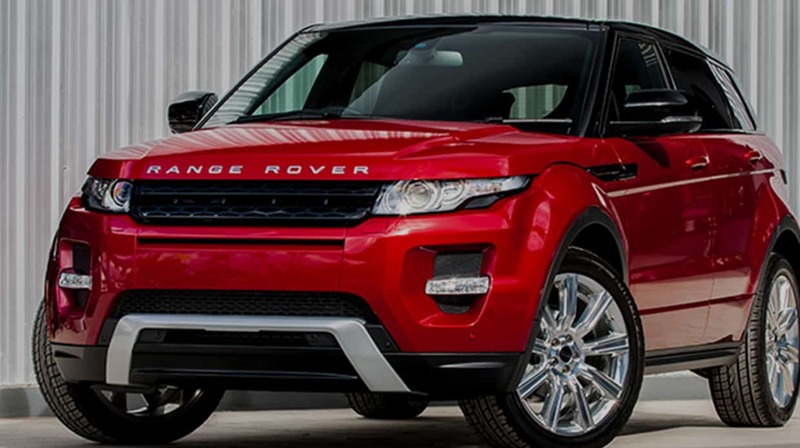 Call our I-CAR® Gold certified team and let us know what service you need. 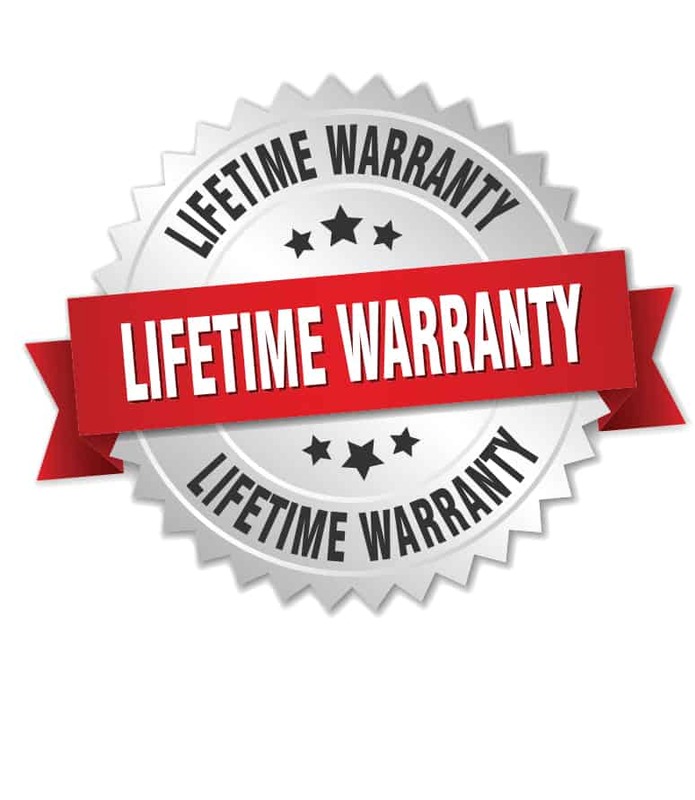 We offer a lifetime warranty as long as you own the car.